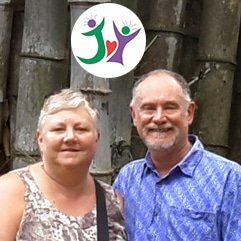 During years of almost continuous travel, we have researched and worked with dozens of travel companies. The ones that stand out in terms of value and ease of use are listed below. Some of these companies we have even partnered with to give our readers special benefits. Please try them out for yourself and let us know if at any time they don’t meet your expectations. We love to travel. We travel as much as we can and stay as long as possible in each destination. Although we plan carefully and do tons of research, there is always a chance something could interfere with our plans. That’s where travel insurance comes in. It makes all those potential problems easily manageable and keeps them from ruining our fun. A lot of news reports from New York Times and Consumer Reports have written about the benefits of travel insurance. We always purchase a policy before we ever leave home. 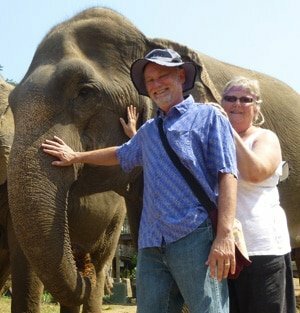 Here are some of the ways that a good travel insurance policy makes travel easier. help if you must cancel a trip for a covered reason. There are dozens of different providers of travel insurance and each one has more than one policy. Which is why we recommend InsureMyTrip.com. This web site provides a valuable service to travelers by letting you compare all the different plans from the various companies in one place and easily choose the one that fits best. InsureMyTrip makes it easy to find the perfect travel insurance plan at the lowest price. In our experience their customer service is first rate too. 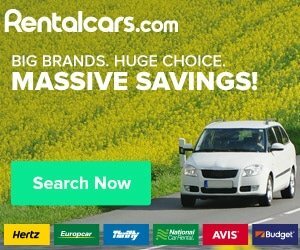 There are a lot of rental car companies to choose from but Rentalcars.com shows you results from all the major car rental companies in one place so you can choose the best deal. Their prices are low too and you don’t have to pay until you pick up your car. We recommend Booking.com because they represent a huge number of hotels, motels, resorts, even B&B’s and guest houses. Their prices are as good or better than other sites. Plus, they have easy online navigation and usually free cancellations too. We belong to a number of house sitting sites. 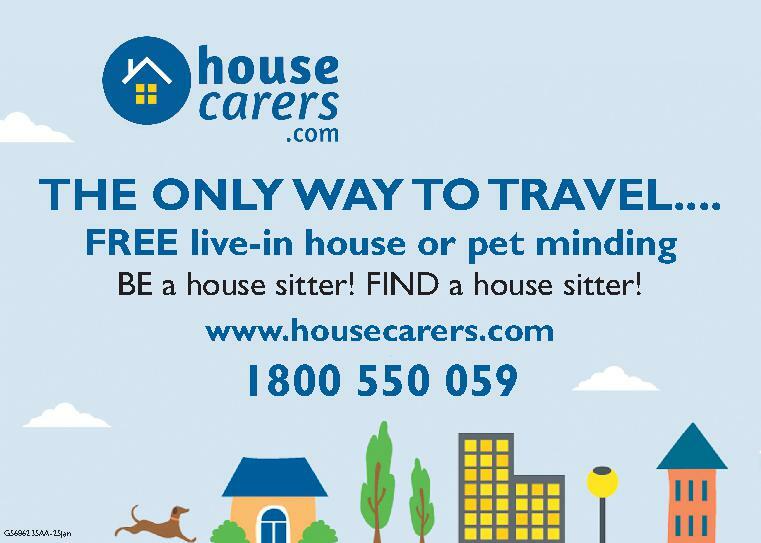 HouseCarers.com has proven to be one of the best for us. We have gotten more assignments from them than any other site. It is quite affordable too! Disclosure: Some of the above links are affiliate links, and we will earn a percentage of the sale if you purchase through them at absolutely no extra cost to you! This helps us keep our site going. Thank you for your support!